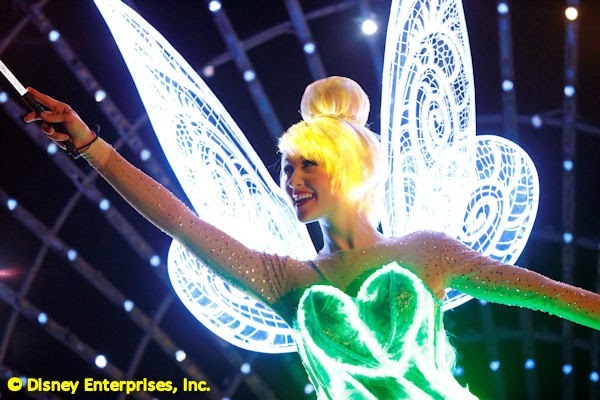 Tinker Bell paints the night. Team Mouse Castle is going to the Disneyland Resort this Friday for 24 hours of Diamond Celebration fun. Want to join us? I'll be hitting Disneyland and Disney California Adventure from 6:00 a.m. on May 22nd straight through until 6:00 a.m. on May 23rd...or until I have a psychotic episode. I'll have plenty of friends with me as we battle crowds and exhaustion on our way to get a first look at the Paint the Night parade, Disneyland Forever fireworks and the new World of Color show, Celebrate! The Wonderful World of Walt Disney. We may even record a podcast episode. Anything is possible. Remember Jock Lindsey, Indiana Jones' snake-loving pilot pal in Raiders of the Lost Ark? It appears Jock is getting a bar named after him at Walt Disney World's Downtown Disney. Jock Lindsey's Hangar Bar will open sometime this fall. I attended a preview screening of Brad Bird's Tomorrowland to benefit the Walt Disney Family Museum last week. My full review is coming, but let's just say that for all of the film's good intentions, it's not as great as it aspires to be. 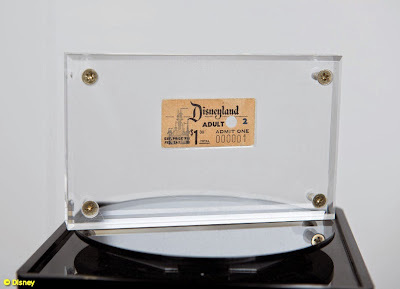 Disneyland ticket #1 will be on display at the 2015 D23 Expo. This August, sixty years of Disneyland history will be celebrated at the D23 Expo. Disneyland: The Exhibit will contain 12,000 square feet of attraction, parade and entertainment history from the Happiest Place on Earth. Screenwriter Stephany Folsom is working on a script for a different kind of Disney princess movie, The Princess of North Sudan. It's based on a strange true story about an American father who claimed control of a disputed piece of land in North Africa so his young daughter could be a real live princess. We're not sure what to make of this exactly.